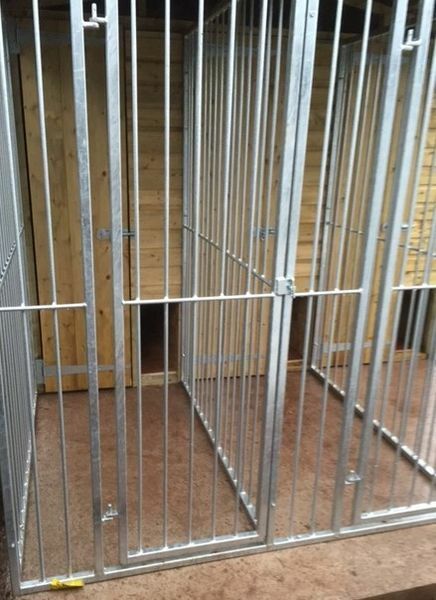 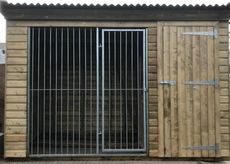 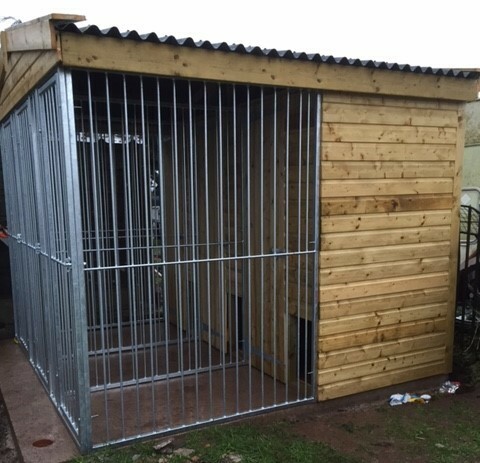 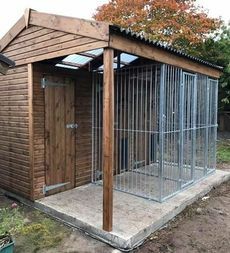 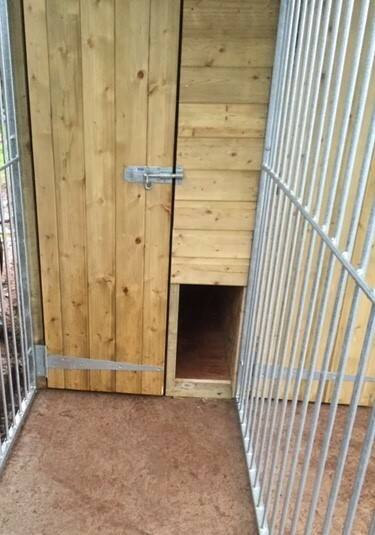 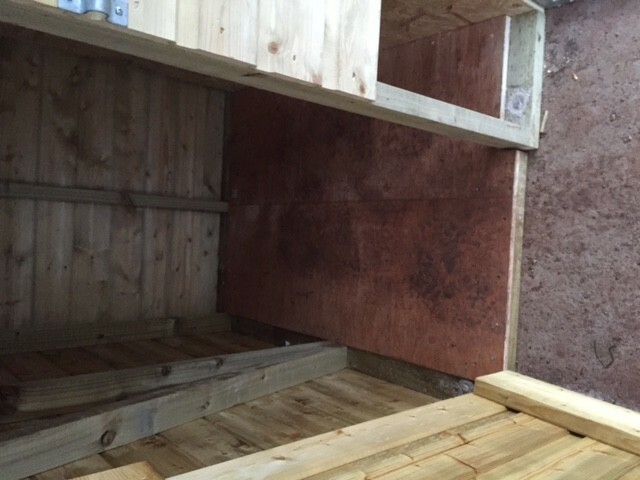 This dog kennel has space to comfortably house 3 dogs separately providing them each with their own indoor bedding area and out side run. 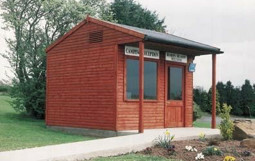 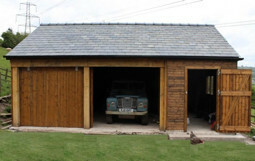 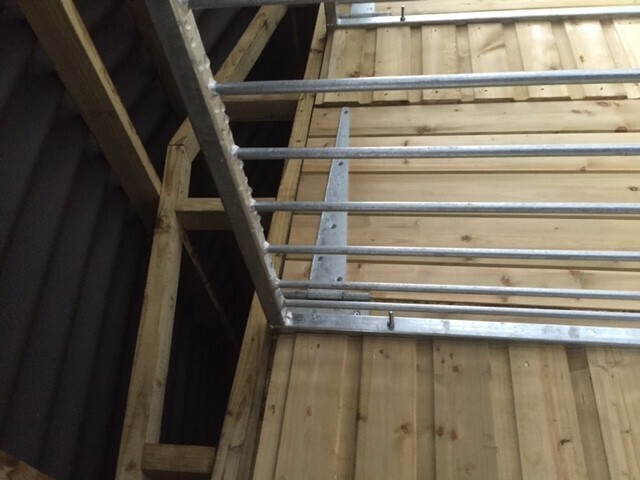 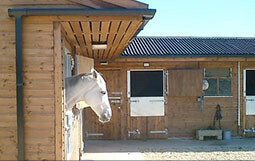 It is built from tanalised shiplap cladding, and has a corrugated roof. 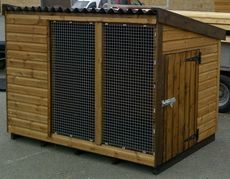 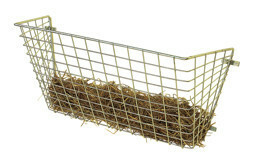 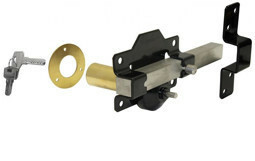 We are able to design and build to any size, feel free to contact us for more information or to discuss other options.